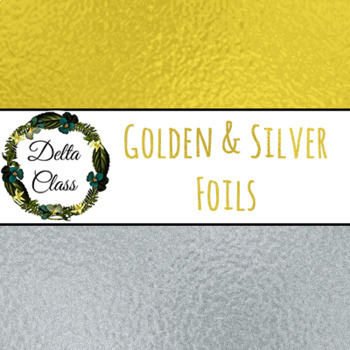 This set consists of 2 foil textured designs in Christmas spirit - a golden and a silver one. You can add it to your product or use it for other decorative purposes. *For Personal or Commercial Use.